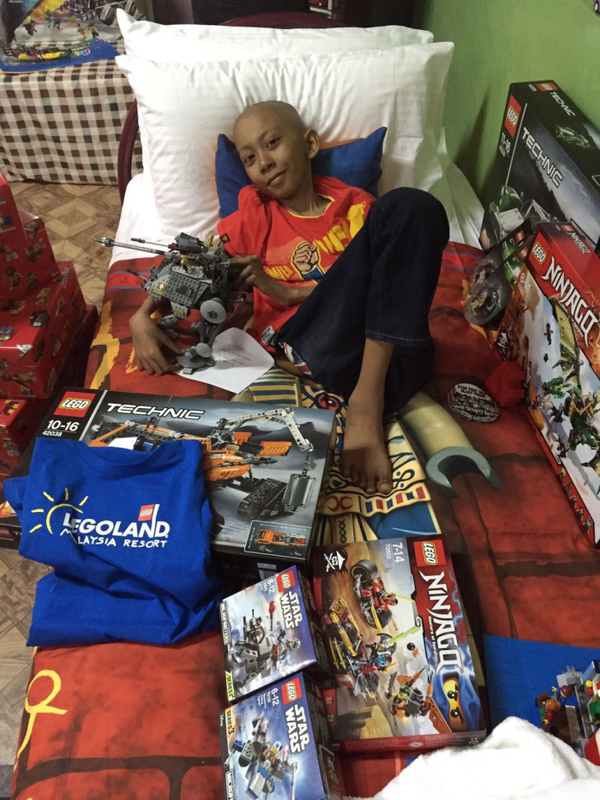 A group of Malaysians have teamed up with Legoland Malaysia Resort and Lego Malaysia to present an 11-year-old terminally-ill cancer patient Muhammad Danish Maarif with Lego gifts at his home in Kuala Selangor yesterday. 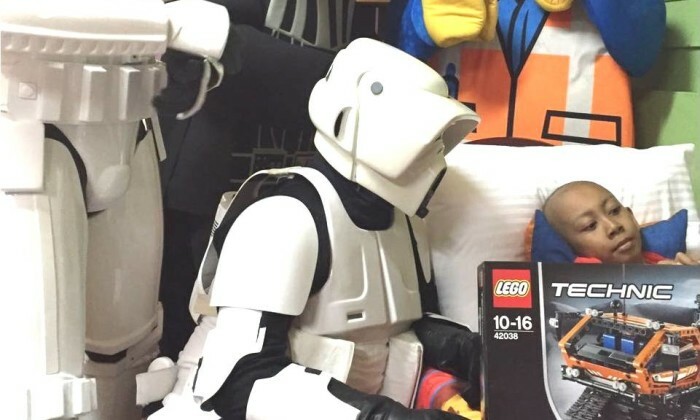 Danish, who loves Lego and whose biggest wish is to visit Legoland Malaysia Resort located in Johor Bahru, was greeted by popular Lego character mascots, Lego Darth Vader, Lego Builder and Lego Policeman. 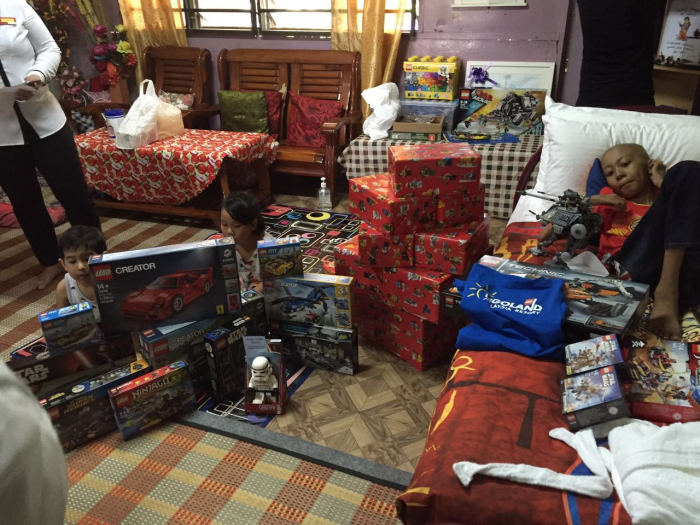 He was also surrounded by Lego toys contributed by Legoland Malaysia Resort, Lego and donations through the group of Malaysians. The team has decorated his room with items in adventure theme to make it looks like a Legoland Hotel room. 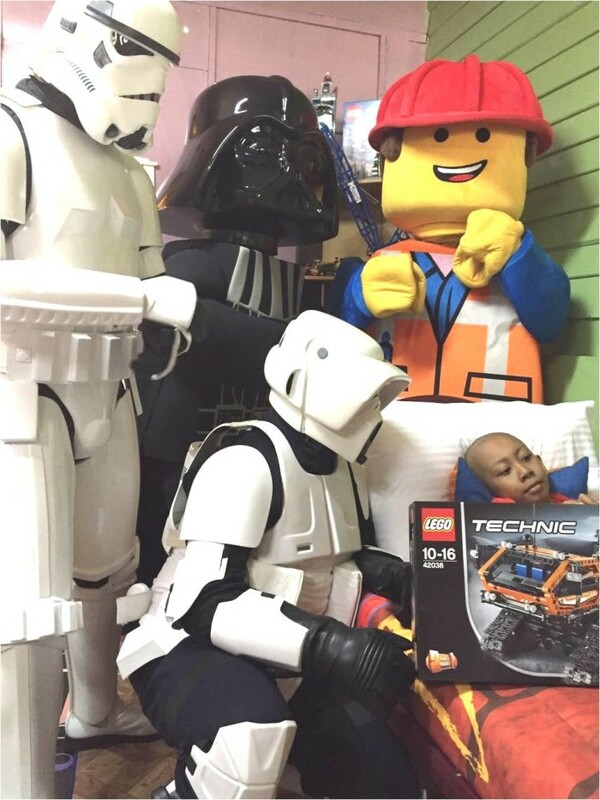 Brought to the public’s attention by a group of Malaysians led by Wan Shahriza Wan Ab Rahman, the plan was to “bring Legoland Malaysia Resort to Danish” after doctors declared him too ill to travel as the cancer had spread across his body and he has been sent home to rest. Danish loves Lego and one of his biggest wish was to go to the Legoland Malaysia Resort, said Ab Rahman. “Despite not being able to bring Danish to Legoland Malaysia Resort, we hope we were able to bring Legoland Malaysia Resort to him. I am really thankful to the people involved in helping Danish and bringing this matter to the public,” said Young. KJ Tham, former managing consultant at Bizsphere Retail Branding, has left the agency to start up boutique-style integrated brand ..